October is upon us, and we couldn’t be more excited. 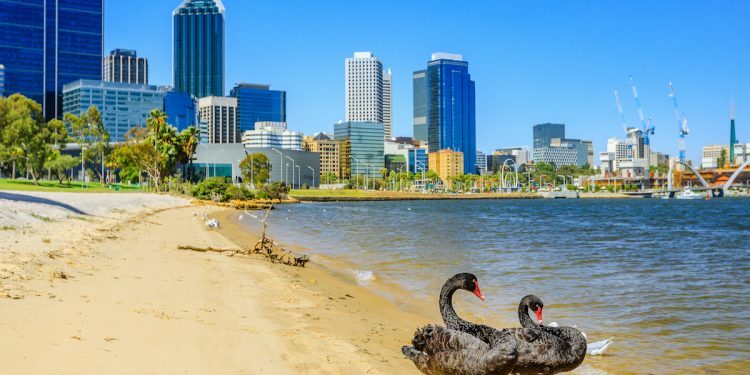 For all our Perth readers, we have what’s on, from eating to exercising and, of course, all the good times! Entwined in The Valley will take place over four days from the 4th-7th of October, and will showcase some of the region’s most beautiful products. 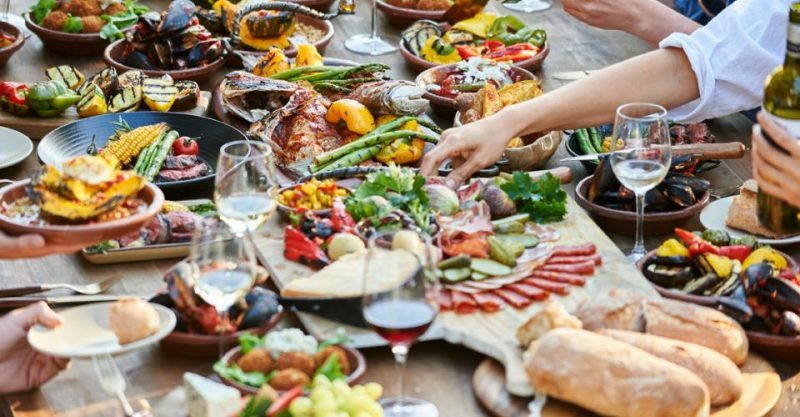 Located in the Swan Valley, the event has something to suit the foodie, the wine buff, families and those looking for a Masterclass experience. Perth Makers Market is back for Twilight at Yagan Square. Come and browse a curated selection of handmade artisan products, enjoy the food and see the best that Perth’s creators have to offer. 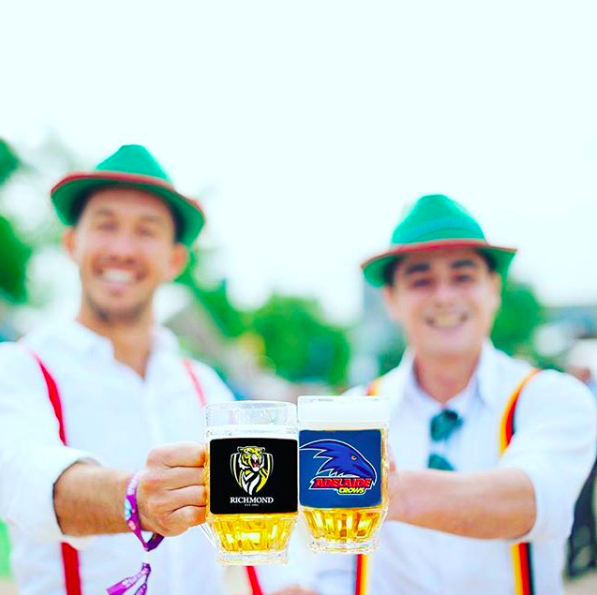 Oktoberfest in the Gardens Perth will feature two big top beer types, German food stalls, performers, silent disco, dodgeball and much more entertainment and competitions. There will be a large selection of imported German beer, cider and wine. 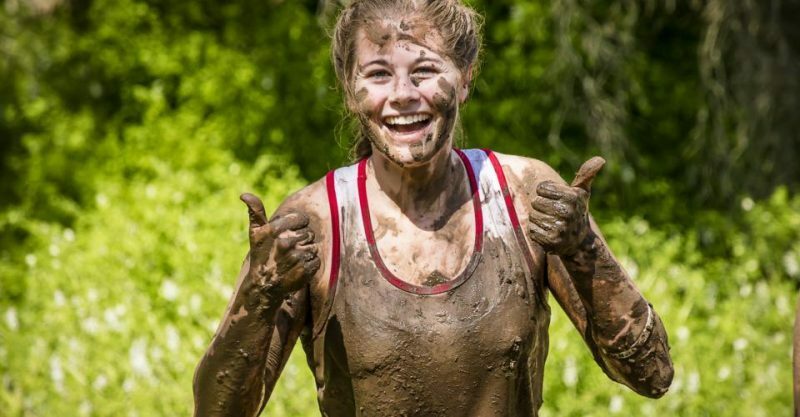 If you’re up for a run and don’t mind getting a little dirty, the Mudfest run is for you. A 5km course that is made for everyone, which you can take at your own pace, as a solo runner, part of a group or the whole family! 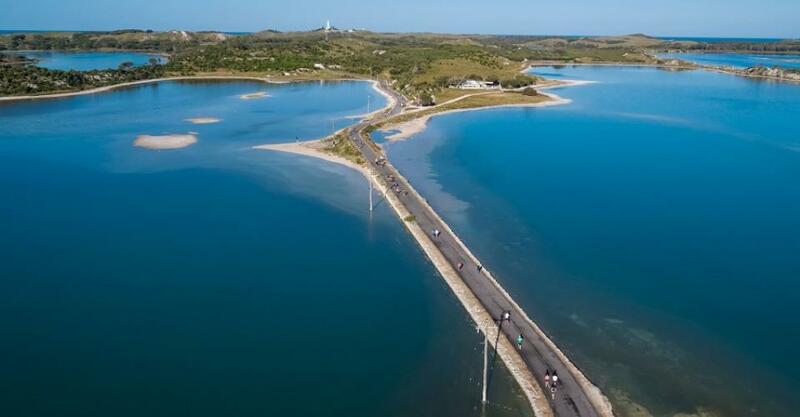 The Goodlife Rottnest Marathon, in it’s 25th year this year, is organised by the West Australian Marathon Club. There are a few different distances available to run, with the full marathon being 42.195km and others, 21.1km, 10km and 5km. All the proceedings go to the Royal Flying Doctor Service. The premium wine and food festival is back! 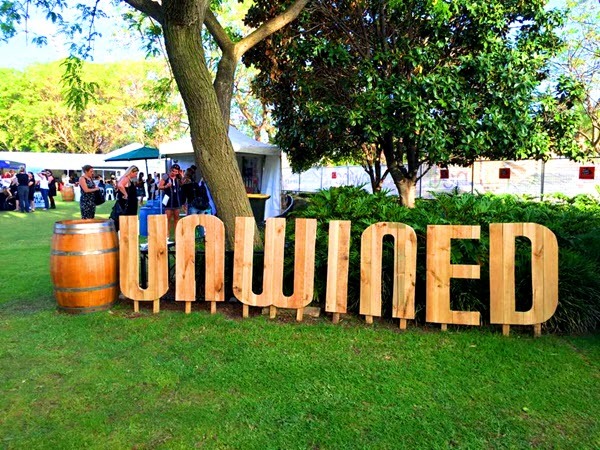 Western Australia’s fine wine, craft beer, cider and spirits are celebrated in a festival to honour our unique and boutique beverages. Live music, wine pairing sessions, local produce and tempting tapas will also be up for grabs. Spring is here, and the gondolas have arrived. Whether it’s an exclusive 1 hour sunset cruise for romantics, or an exciting 15 minute or half hour ride for the kids, there’s something for all to enjoy. The gondolas are made in Western Australia, but the experience is right out of Venice. 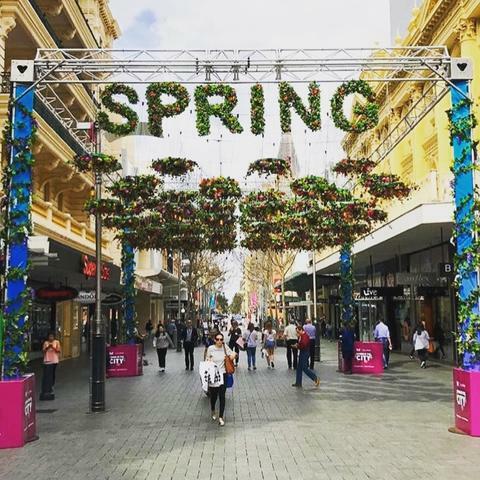 With Spring has come more fantastic events that will be taking place all over the city. Over 100 sensational events including Instagrammable moments, concerts and exclusive dining experiences are just waiting for you to enjoy them. The Art Gallery of WA brings together three contrasting exhibitions; Rebels, Radicals and Pathfinders. 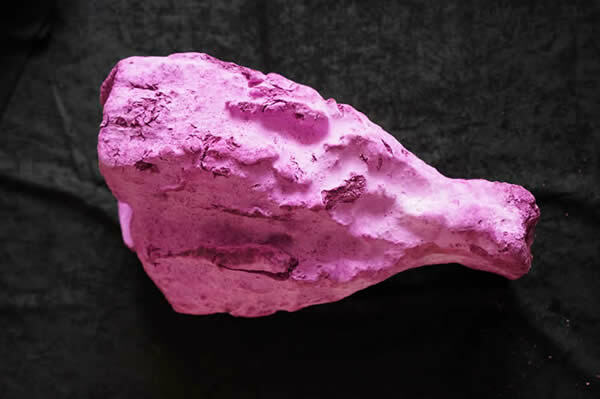 As part of this exhibition, the are showcasing ‘Biomess,’ by Oron Catts and Ionat Zurr, an exhibition that explores what science is doing, what it is capable of, and how our conceptions of life might be altered in the process and how futures might be shaped accordingly. 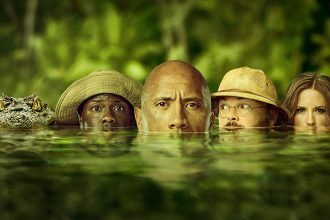 Why all the Disney remakes?